With the onset of Christmas celebration, decorate your house with exclusive handcrafted therapeutic candles by Resonance. Infused with aroma of essential oils the comprehensive range of candles include aromatic container candles, an extensive range colourful candles, designer candles, hurricane candles, church candles, designer t-lights, personalised messenger candles, festive candles, therapy candles, zodiac candles are the few to name among other spectacular varieties. The brand offers embellished holders, prints, carved spherical ornaments, tall pillars and the trendy hurricane style candles to grace and compliment you house for Christmas. Claims to last from 25 to 40 hours, one can pick fragrances from tropic citric lemongrass, calming lavender, bloomy jasmines, the ever-favorite vanilla and many more. The guardian angel wings and the feet long pillar candle with golden bands, when placed beside the decorated Christmas tree will make it simply picture-perfect. 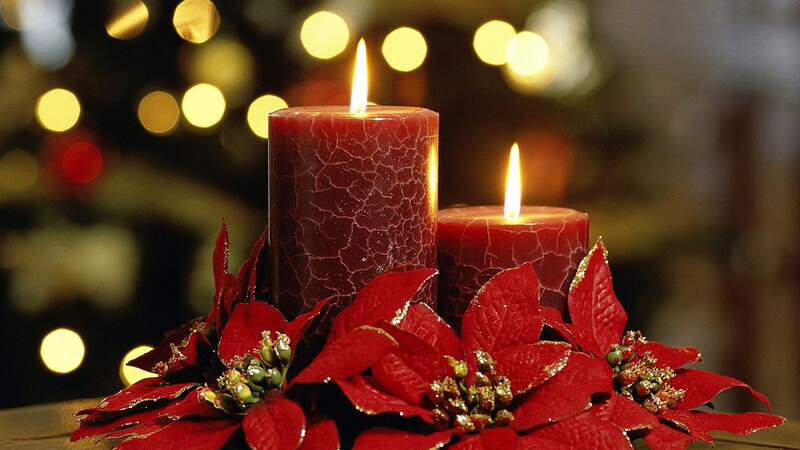 The fragrance and the hope-imbibing glow together create a healing effect making them an ideal gifting option. The Resonance candles are available at price range between Rs 150 to Rs 5,000 and one can customise it with durable gold plating and place order through facebook page of the brand. Medical tourism growing at 30%..